Where is the point of departure? 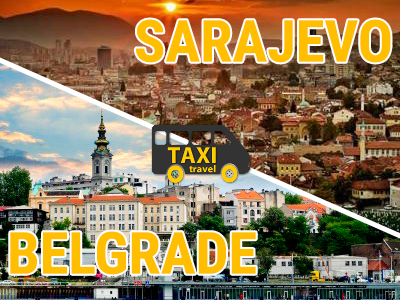 We pick up passengers from any address within the Belgrade city area. This includes your apartment, hotel you are staying at, airport, bus or railway station, etc. Where is the point of arrival? 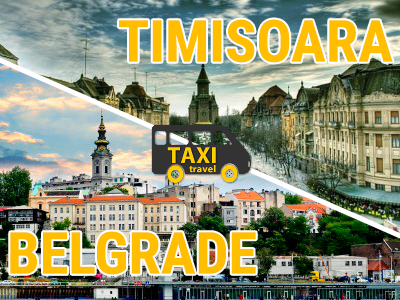 We drop off passengers to desired address within destination city area. Our service includes “door to door” transfer. 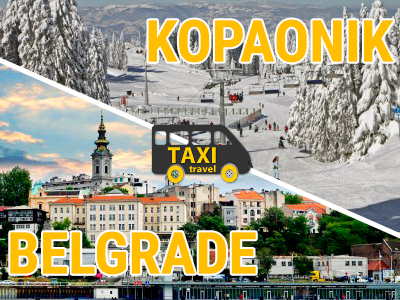 There is no fixed timetable, but we usually depart from Belgrade in morning hours. Transfers to Belgrade are mostly performed in afternoon and evening hours. After you book transfer, we will call you one day before scheduled departure to inform you about exact time when our driver will pick you up.